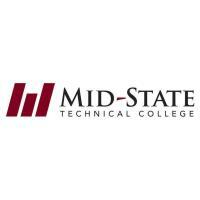 WISCONSIN RAPIDS – Mid-State Technical College has selected Alex Lendved as the next dean of the Marshfield Campus. The transition is a promotion for Lendved, who has worked as Mid-State’s manager of advising since 2017 and previously as its credit for prior learning coordinator. Lendved replaces Brenda Dillenburg as campus dean, who served in the role from July 2002 until her retirement in August 2018. 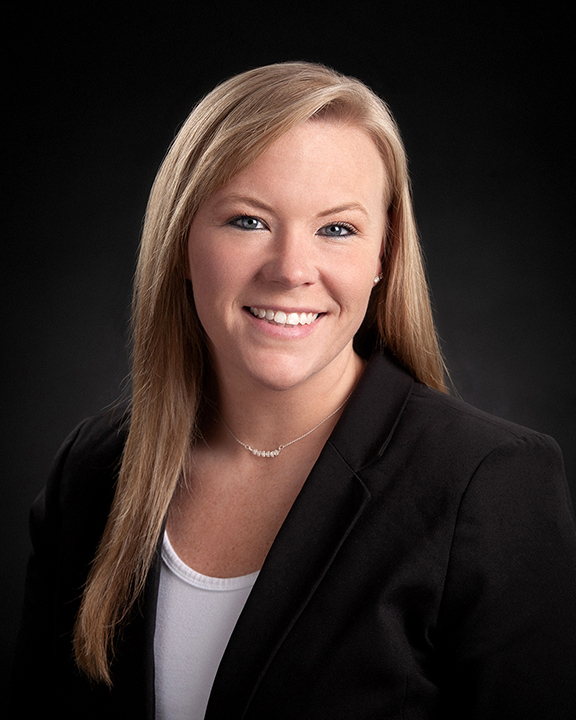 A Mid-State alum, Lendved graduated with her business management associate degree in 2012. She continued her education to earn a bachelor’s degree in management from the University of Phoenix and master’s degree in leadership from Capella University and is currently a doctoral candidate in educational leadership and management from Capella. Prior to her time at Mid-State, Lendved served as a combat medic in the Army’s 82ndAirborne Division. Lendved’s demonstrated leadership and community service include her involvement with the Chili Fremont Fire and Rescue Volunteer Department, where she is a volunteer firefighter and first responder and currently serves as service director. A graduate of Granton High School, her activities in the FFA included her position as vice president of community development. “I have such a passion for the Marshfield community and can’t wait to get started in my new role as campus dean,” said Lendved. Lendved starts in her new role on Feb. 25. Anyone with questions about the Marshfield campus or ideas for ways Mid-State can better serve the Marshfield community can contact her directly at alex.lendved@mstc.edu.